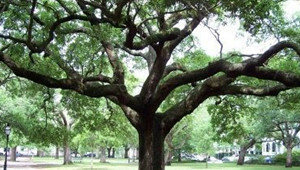 When dealing with loss, you need an Austin-area cremation services provider that understands your needs and provides affordable, caring service. Affordable Burial & Cremation Service provides economical cremation plans at fair cost, striving to provide your family with the most comfortable experience possible. Our funeral home is family owned and operated and we have decades of experience working with families in and around Austin and Temple/Killeen for direct cremation. Not only is our cremation service one of the most affordable, but we stand behind our promise to never charge hidden fees. All of our different plans, options, and their prices are in our website, so you always know what to expect. If you need help making decisions or planning during this difficult time, feel free to contact us at any time. 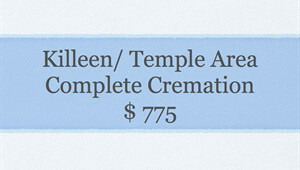 NOTE: These At-Need service package prices are not available for pre-paid cremation plans. Prices are subject to change without notice, please refer to our most current General Price List. 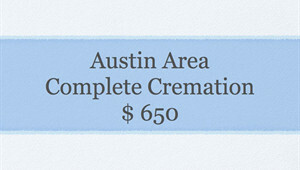 If you need a cremation service in Austin, Texas, contact us about our basic cremation plan for the area. 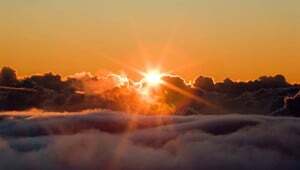 We offer cremation options in Killeen and Temple, Texas. Our affordable cremation services extend to Waco, Texas, as well. Get in touch with us for help planning a service. If you're looking for a family-owned cremation provider in Bryan or College Station, we're here to help. We have several cremation service options for you to choose from, depending on what works best for you and your loved ones. 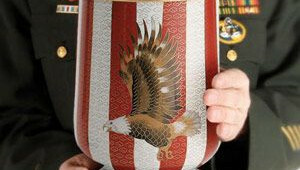 We offer military cremation services for Central Texas veterans and their families. Contact us to learn more. 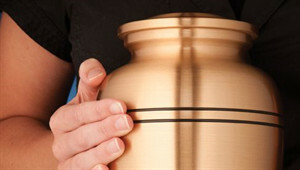 View our urn gallery to choose an urn for burial or placement in your home or garden. 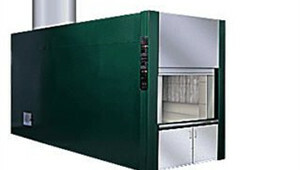 We are the only facility to have our crematory in Travis County. 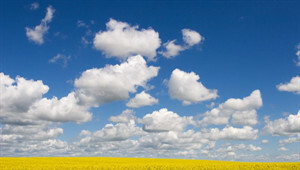 We offer cremation services for residents of Round Rock. Contact us for more information. 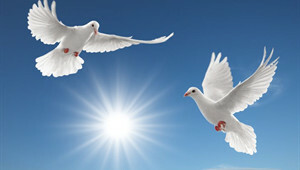 Looking for cremation options in Georgetown or Sun City? Contact Affordable Burial & Cremation Service for assistance.